Tree and Sons Ltd is an award winning family run business that has been trading for 37 years. 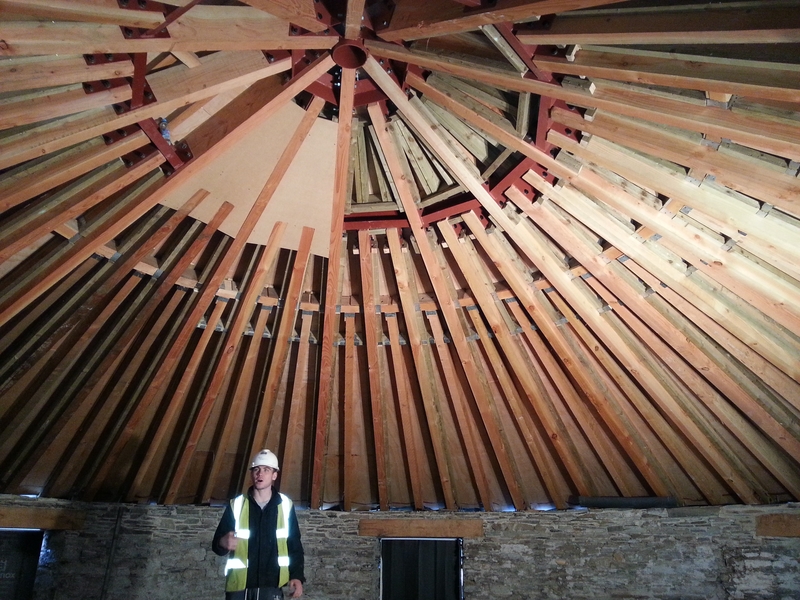 We have a team of craftsmen and skilled labourers trained in heritage, traditional and general building methods. 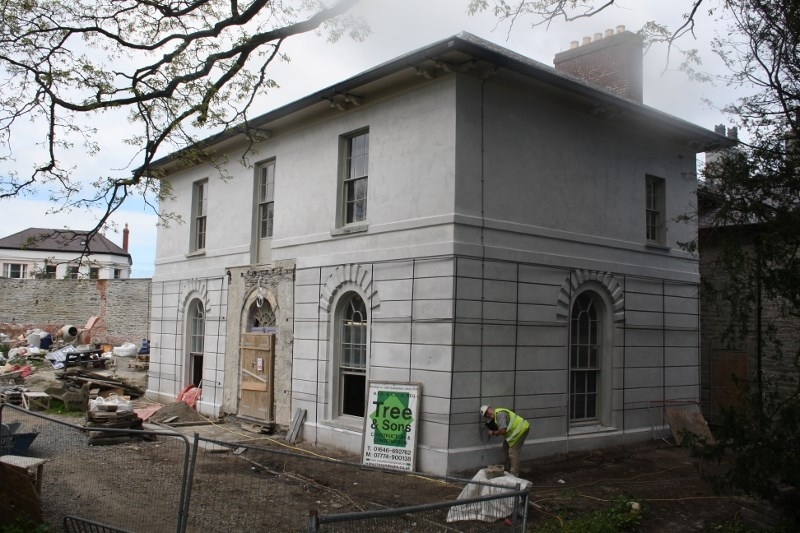 We are conservation and consolidation specialists and general building contractors, with a large portfolio of building projects that includes traditional, sustainable and listed buildings; ancient, historic and industrial monuments and ecclesiastical sites along with new build properties. 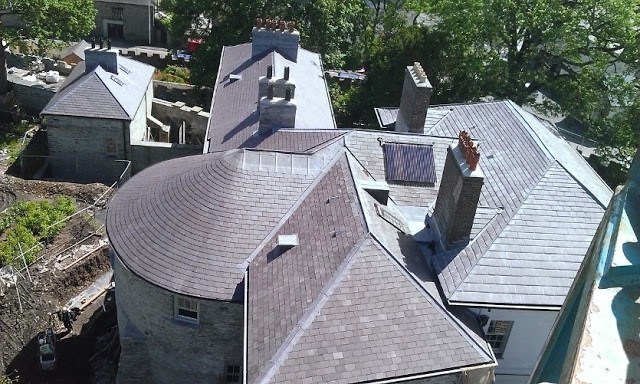 We are able to deliver high quality Stone Masonry, Lime Mortar Rendering & Plastering, Carpentry & Joinery, Roofing, Lead welding and Groundwork’s in West Wales. To rate Tree and Sons Ltd please complete the form located below. Once submitted we will review all comments and scores.